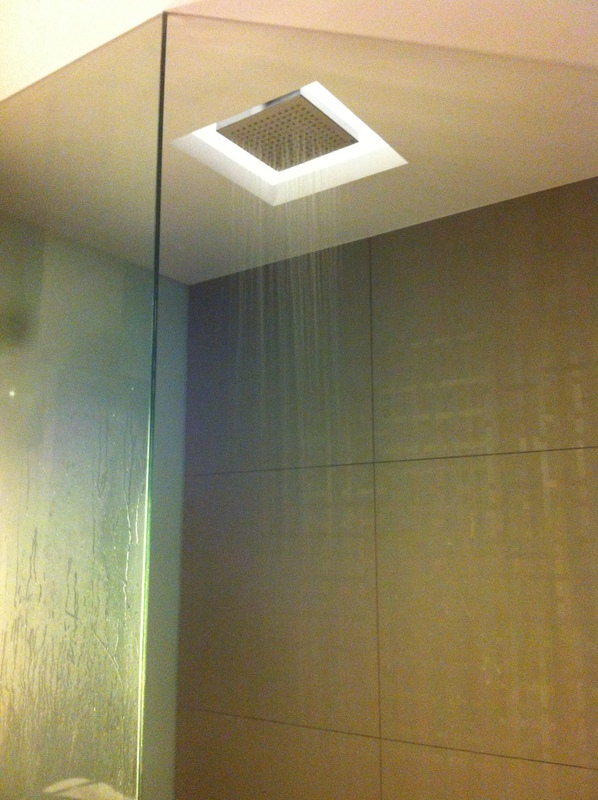 These kind of showers are awesome. They got those in Ramada Encore hotel in Bangkok. I highly recommend that hotel; reasonable price, good standard, good location (between Asok and Nana station), free wifi (though insecure), decent tv channels. But whatever you do don’t order the lamb chop at 600 baht, it’s very small. Also you might want to bring some water into the hotel as you only get two small bottles per room day for free. This entry was posted in Review/comment, Thailand and tagged Asok, baht, Bangkok, day, decent tv channels, Encore, free wifi, Funky, hotel, kind, lamb, lamb chop, location, Nana station, price, Ramada, Ramada Encore hotel, Ramada Encore hotel in Bangkok, room, showers, station, Water, wifi. Bookmark the permalink.